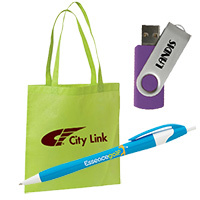 Trade shows offer a great chance for businesses to build connections with target audiences. 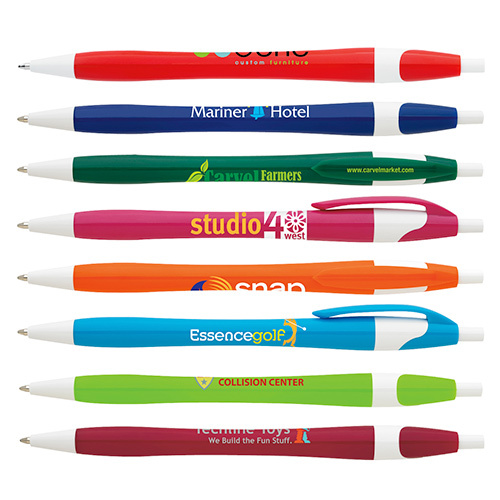 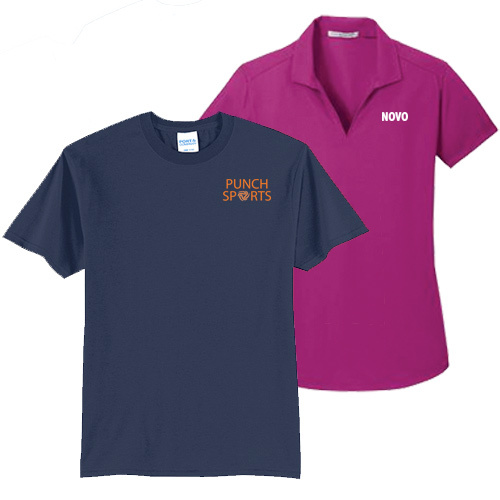 Use them to highlight your brand in a big way. 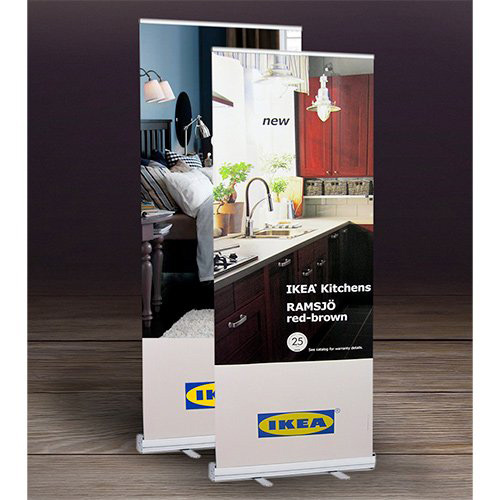 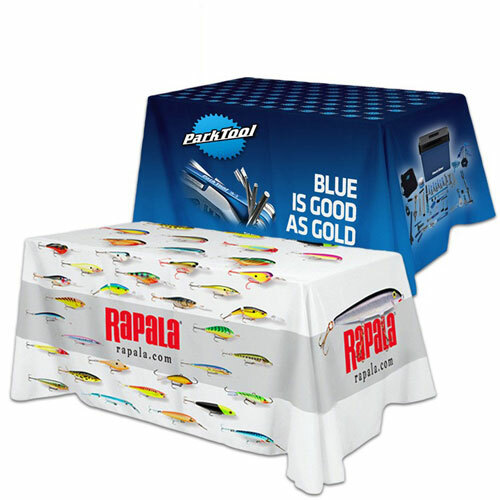 Plan a marketing campaign as soon as you book a trade show booth. 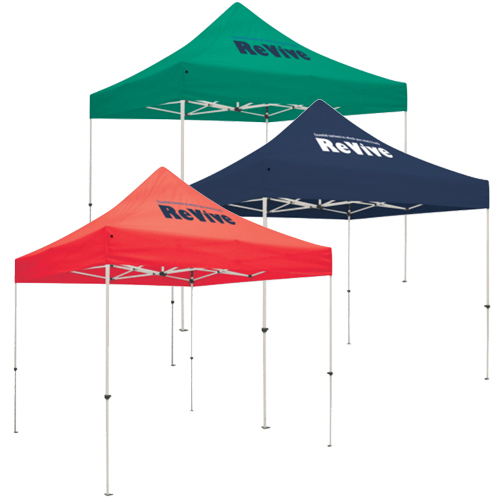 Publicize your participation in a big way by sharing booth details on your primary website or social media profiles. 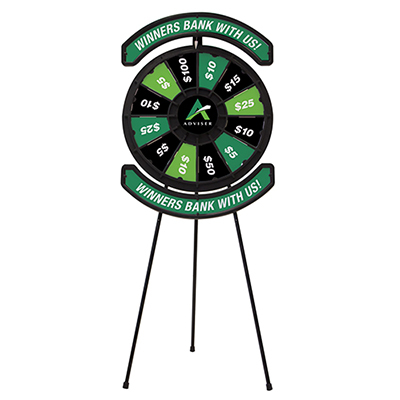 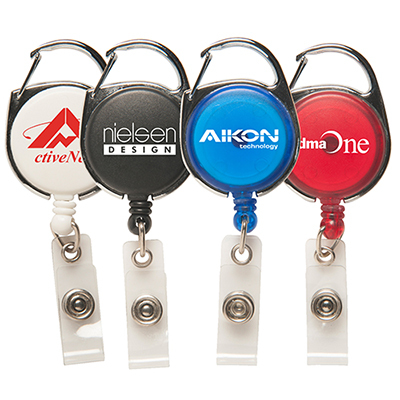 You can personalize badgeholders with your logo and distribute them to employees and customers. 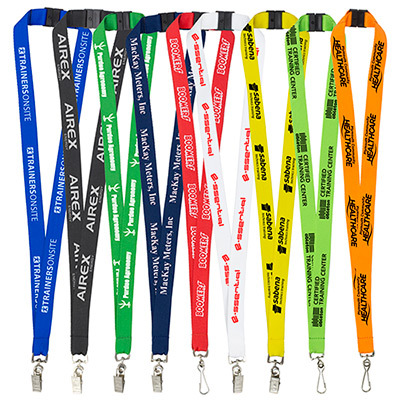 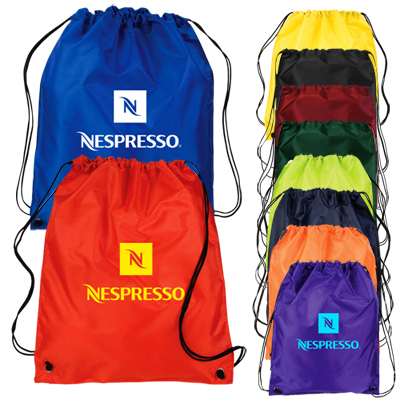 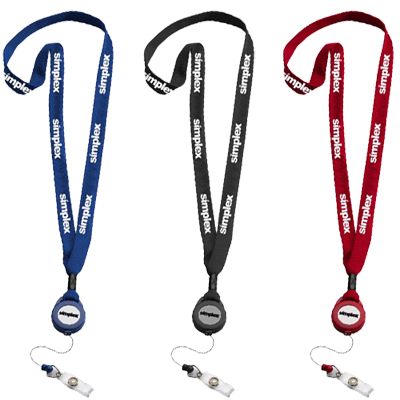 You will find a wide range of badgeholders and lanyards in the color, size, and functionality of your choice! 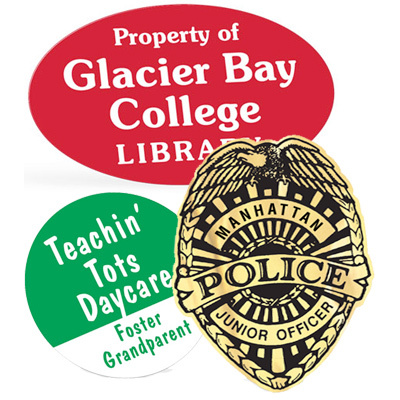 Recipients will use to secure IDs, keys, and other compact belongings. 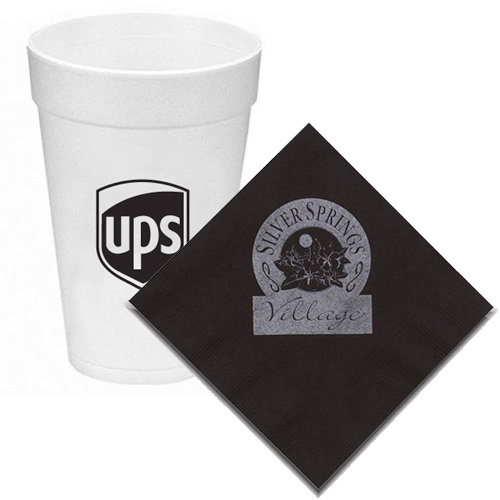 We have an assortment of personalized plates, cups and napkins. 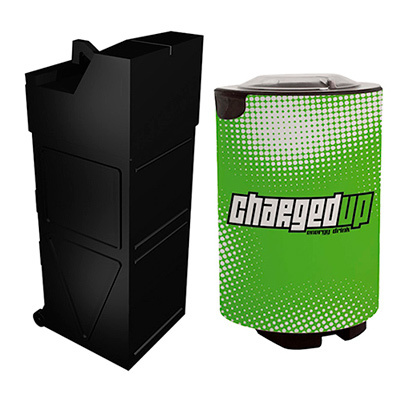 You can even host a mini-snackathon at your booth! 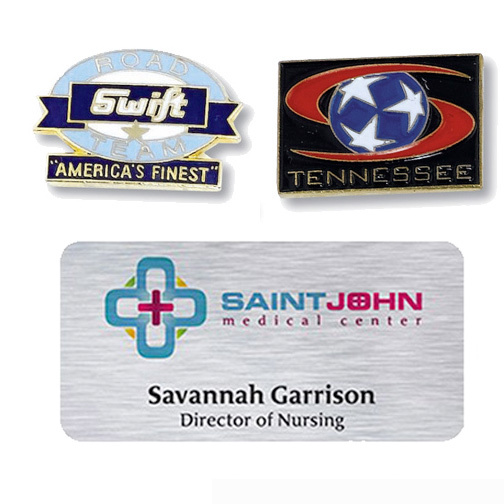 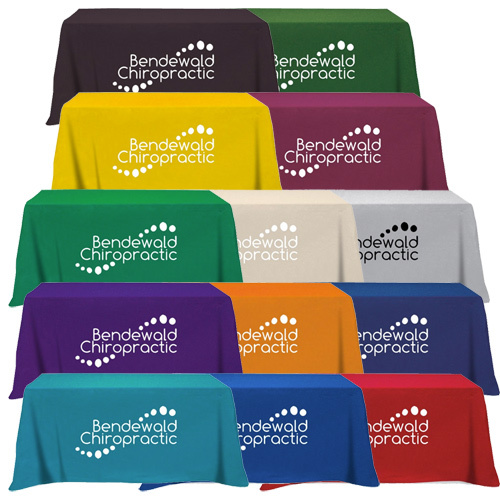 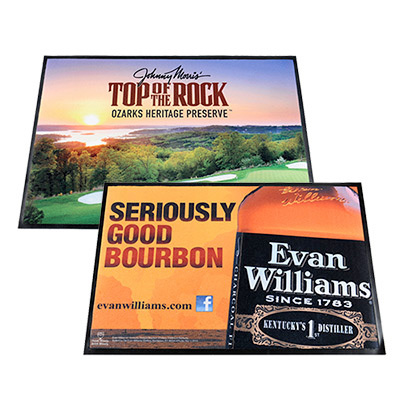 Choose from our range of table covers, banners and lapel pins to highlight your message in a big way.